SPAIN’S train operator RENFE has announced the cancellation of 161 trains today (Friday) after talks with a workers’ union broke down. The strike called by the SFF-CGT union has led to 115 medium-distance services and 46 AVE high-speed and long-distance services being cancelled. The strikes will cover two hours per shift, from midnight to 2am, from 7am to 9am and from 4pm to 6pm. 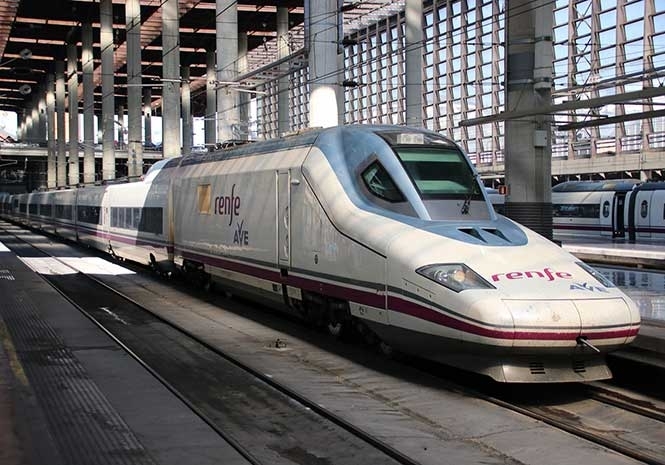 RENFE said in a statement that 64% of medium distance trains will run and 78% of the high speed / long distance services. Although work stoppages are not expected during August, the union does not rule out resuming them from September if it does not reach an agreement the train operator. The union demands solutions to the loss of earnings; the outsourcing of services and understaffing. INFO: Servicios mínimos decretados por el Ministerio de Fomento para garantizar la movilidad de los viajeros y mercancías con motivo de los paros convocados por SFF-CGT para el 27 de julio. 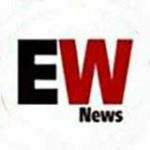 Next articleTRANSFER RUMOURS: Who is in, who is out, and who is most wanted in England and Spain?